The 2018 session of the New Hampshire legislature convened January 3, and there are several bills aimed at creating universal health care plans in the Granite State and acknowledging that access to health care is a human right. 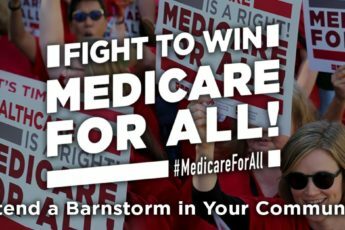 If you support creating a universal health care system in New Hampshire – this could be the year to have your voice heard! On Friday, January 12, beginning at 9 AM, the Commerce Committee will be holding hearings on several bills related to single payer and Medicare for All in Room 302 of the Legislative Office Building. Please come to the State House to testify or just be present at the hearings. If you are not able to make it to testify please send your testimony to the Commerce Committee here. House Bill 1241 establishes a commission to study the benefits and cost of a “health care for all” program for New Hampshire. Senate Bill 383 establishes a commission to assess benefits and costs of a “health care for all” program for New Hampshire. House Bill 1516 establishes a commission to examine the feasibility of the New England states entering into a compact for a single payer health care program. House Bill 1790 This bill establishes a New Hampshire health access corporation and health access fund. This is also the year New Hampshire’s Medicaid Expansion will need to be re-authorized. Representative Cindy Rosenwald has submitted a bill—House Bill 1811—to extend the program which will have a hearing by the Health, Human Services and Elderly Affairs Committee on January 16, at 2:15PM in Room 205 of the Legislative Office Building. 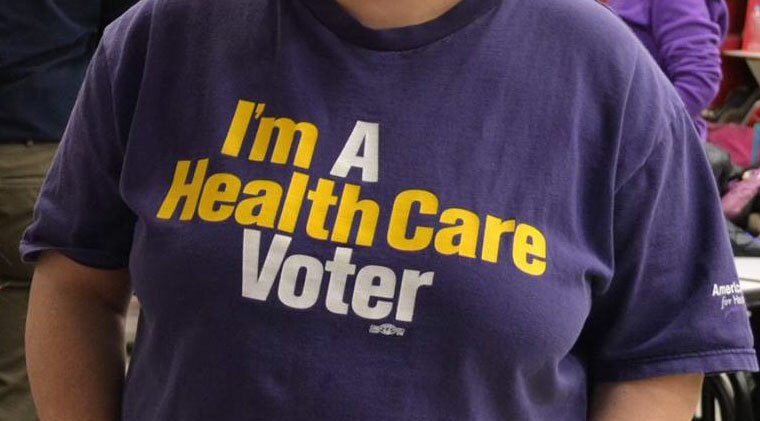 Rights & Democracy NH’s Health Care Justice Team is looking for new members, so if access to health care is an important issue for you, contact Kathy Staub at kathy@radnh.org.